What can I say? You control my heart. Each one of your books that I have had the pleasure of reading, have changed me. Pinpoint opened my heart and mind to the endless possibilities of true love and how find who you really are. "God, I want one of my own. I want a man to love me as deeply as I love him; a partner to call when I have a bad day; a person to call when I have a good day; a shoulder to lean on when I’m feeling insecure." Pinpoint is no different. This book is like a beautiful song. Each word flowing beautifully with the rest. Iris is every woman. Shy, insecure, wanting someone to love her. As a strong female MC she is relatable, which I love, because I can see myself in her shoes. All Iris has ever wanted is to be loved and wanted. Seeing her going through the journey to find herself tugs on your heart strings. Enter Oscar. Being a famous and a busy chef, he has zero time for love. 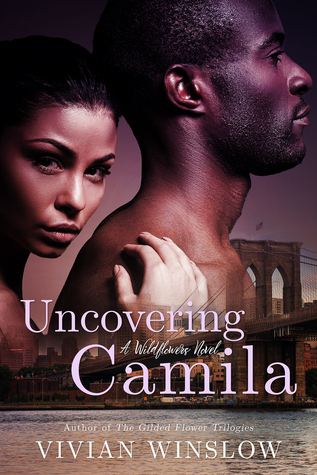 Battling with need to be loved and wanted, Oscar sees a possibility with Iris. But his demons resurface and threaten to take away the one person he needs. "The exact thing I’ve been afraid of happens at that moment. I lose my heart. She snatches it from my chest and holds it in her hands with one tender look. For a moment, I’m lost to her. And to my unrelenting shock, I’m not afraid." Olivia's words take us into a dance of love, lust and wanting. And Pinpoint does just that. It pinpoints that spot in your heart, that spot that you need to open to let that love, lust and wanting in. It helps us see through our insecurities, and to show us that we can achieve our goals and dreams. "The painful part of this process is learning that just because you dream something doesn’t mean you’ll get it overnight. I have no control over certain variables like attraction and time and willingness to be in a relationship." As she attempts to balance her busy final year of law school with her bartending job, what should have been a random Tinder date for a hot hook-up leads to something unexpected. Meeting the incredibly brilliant and handsome Marshall James forces Camila to face her greatest fears and realize that creating a life for herself means making decisions that could potentially hurt the ones she loves. 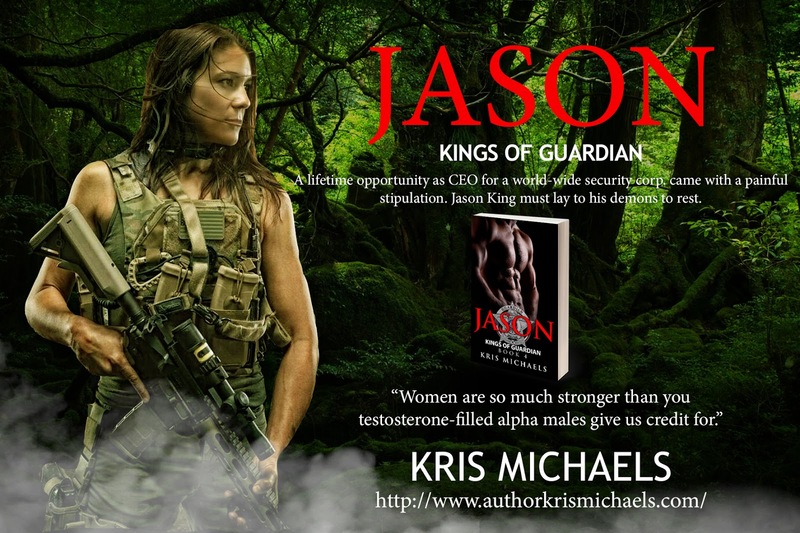 Jason King was presented the opportunity of a lifetime: assume control of Guardian Security from the billionaire who had built the world renowned agency. As CEO, Jason would manage the best security resources in the world. Former SEALs, Rangers, Recon, Green Berets, agents from every alphabet agency in the nation, not to mention law enforcement stand outs, flocked to the organization he’d control. But the offer came with a painful stipulation. 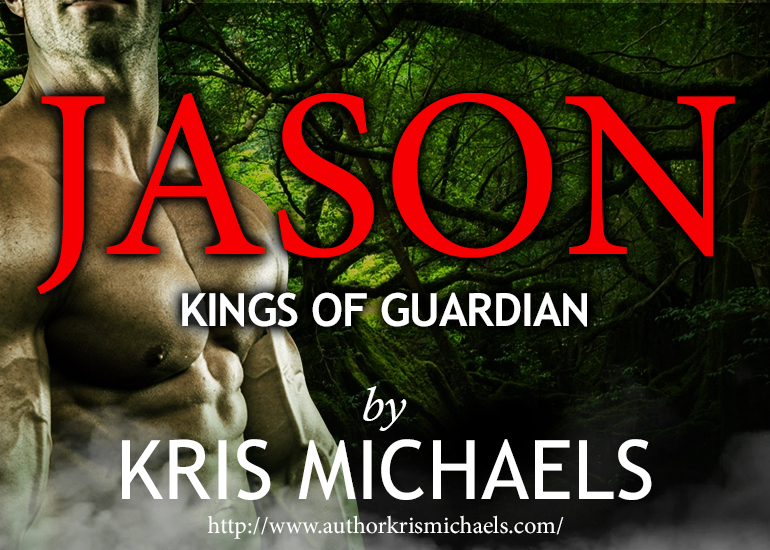 Jason King must lay to rest the demons haunting him. Faith Collins' stepbrother rescued her and her infant son from a hideous life, then died overseas in a black ops mission gone tragically wrong. Faith knew how to pick up and go on when things got bad. 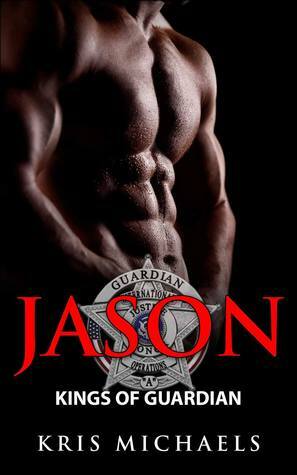 So she'd made peace with losing him--until Jason King arrived. Neither expected their meeting would tilt the world on its axis–and offer them the solace they both desperately craved.